Welcome to Season 7, Episode #13 of Discover the Leader in You! Throughout history we have been exposed to leaders that have either excited us or frightened us with their ability to lead. While the differences can run to the extremes, there are a few things that often rise to the top when we are exposed to great leadership. Things like humility, trustworthiness, compassion and things of that nature. 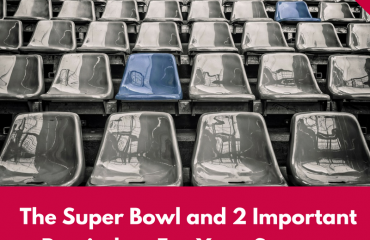 While all of those things are needed and very important, I want to offer to you today, an even greater look into a leader’s capacities that are crucial for his or her long-term success. 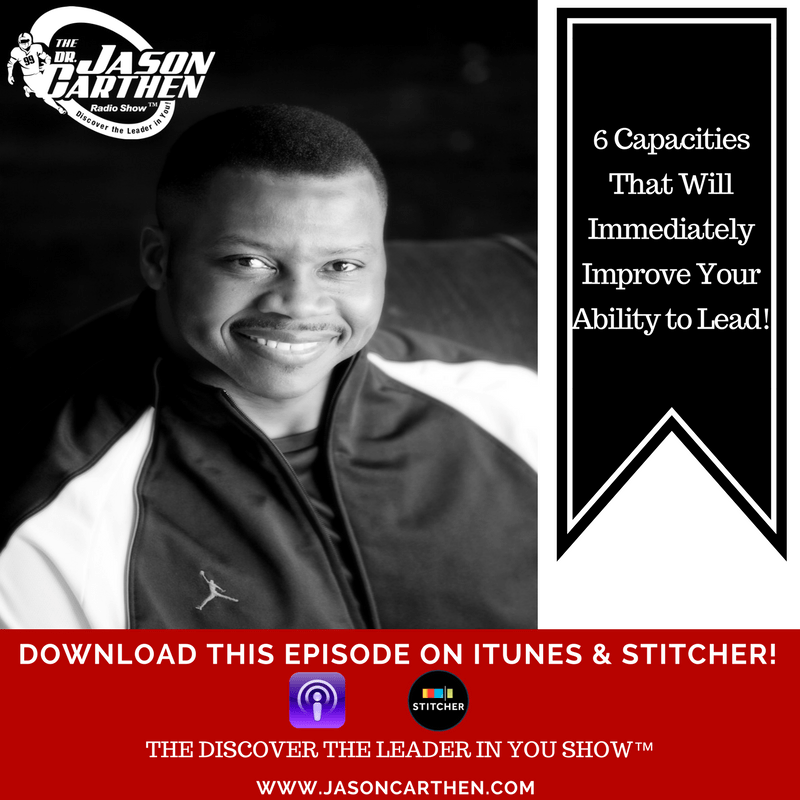 Today I want to share six capacities that will immediately improve your ability to lead. Buckle up and listen to what I have to share with you today! When leading others you must develop the ability to grow. Your resilience muscles will become very important to you in the long run…. Hope by itself is not enough to lead others. Trusting yourself requires deep introspection. As a courtesy and once available, you can download a complete word-for-word transcript of this episode here. Question: Is there a capacity that you need to work on based on today’s show? 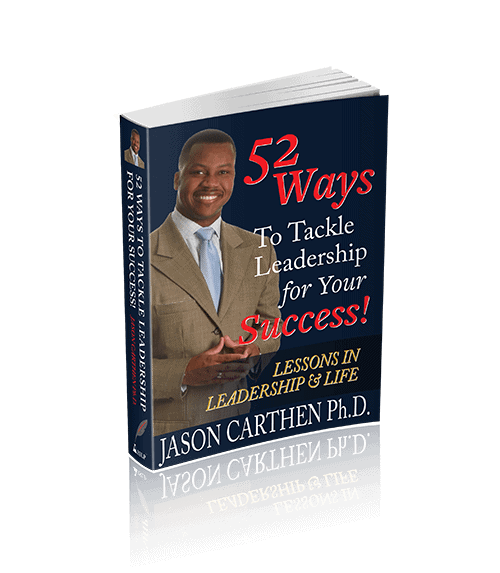 Dr. Jason has written several books, most recently 52 Ways To Tackle Leadership for Your Success™. He is also the author of the forthcoming book, Destiny Focused Leadership™ which is on the topic of leading with heart while guided by a long-term vision. He is also the author of several journal publications academic in research and scope. 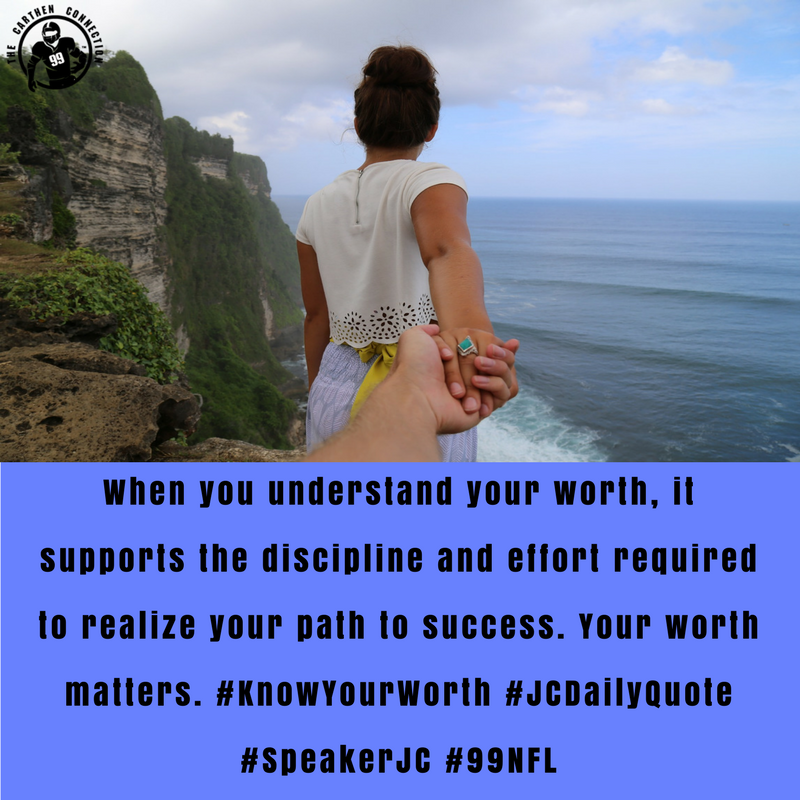 His work has been featured in Forbes, Inc. Magazine, Harvard Business and other noteworthy publications such as Christian Leader Today. In Academia, he has served as final dissertation chair for some of the brightest students in the country. He is also the founder of How To Speak Life & Create Wealth™, Speak Life University®, and The Speak Life Academy©. 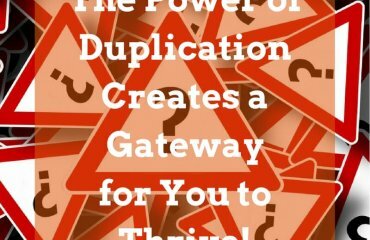 The Power of Duplication Creates a Gateway for You To Thrive! 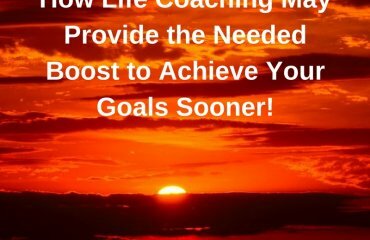 How Life Coaching May Provide the Needed Boost to Achieve Your Goals Sooner!